Rosewood Chest, Clinsky Sculpture and a Holiday Punch Bowl! Mark Your Calendars! 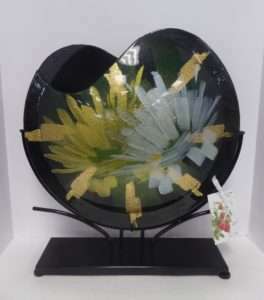 Dealer’s Holiday Kick Off Party!! Refreshments, Music, Free Appraisals and SANTA! 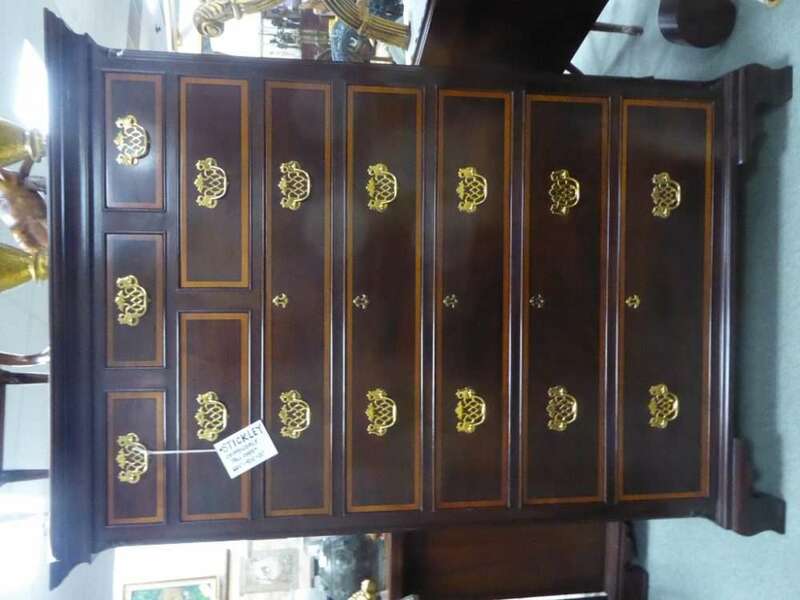 The Public is Invited – Come take a LOOK! Please Scroll Down for Prices and Descriptions. 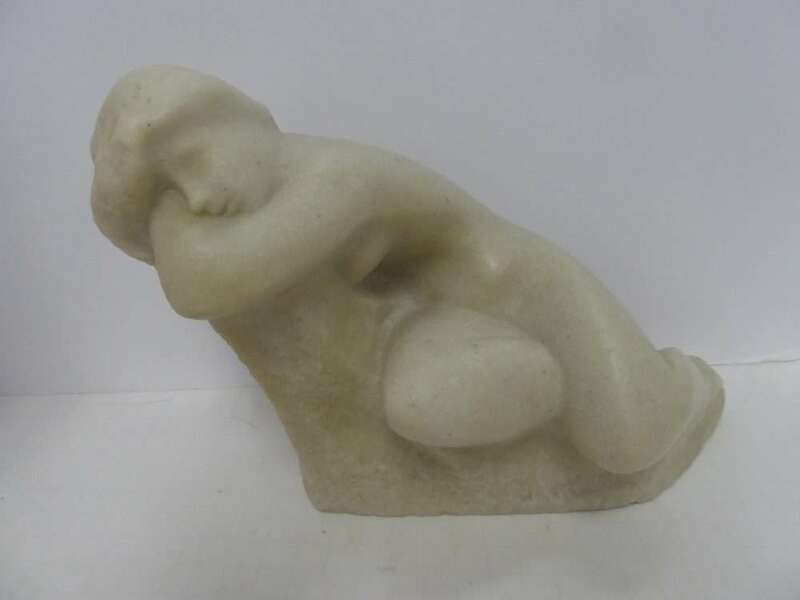 ‘The Dreamer’ Sculpture by Victor Clinsky – $125.00, Booth 318. Vase/Modern Display Piece w Stand – Huge! 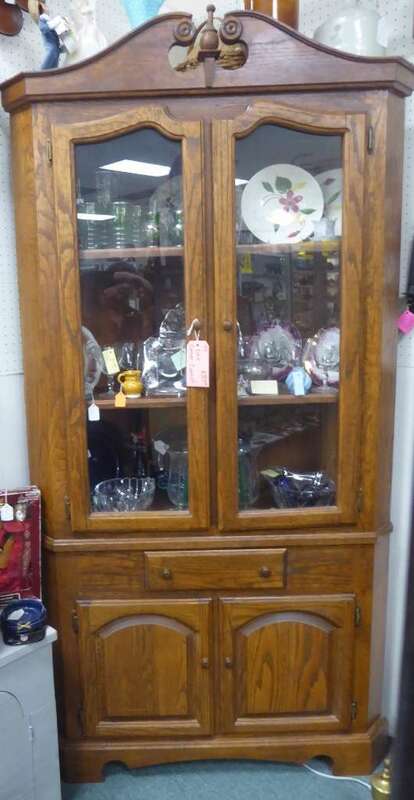 Booth 88, $168.00. 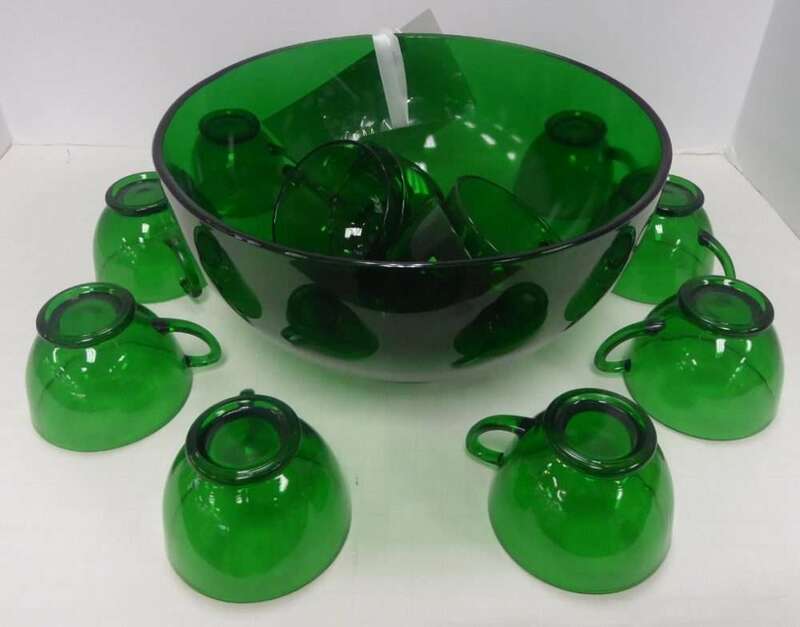 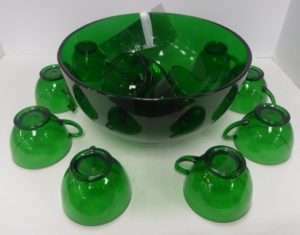 Vintage Anchor/Hocking Forest Green Punch Bowl w 12 Cups, Booth 88, $55.00. 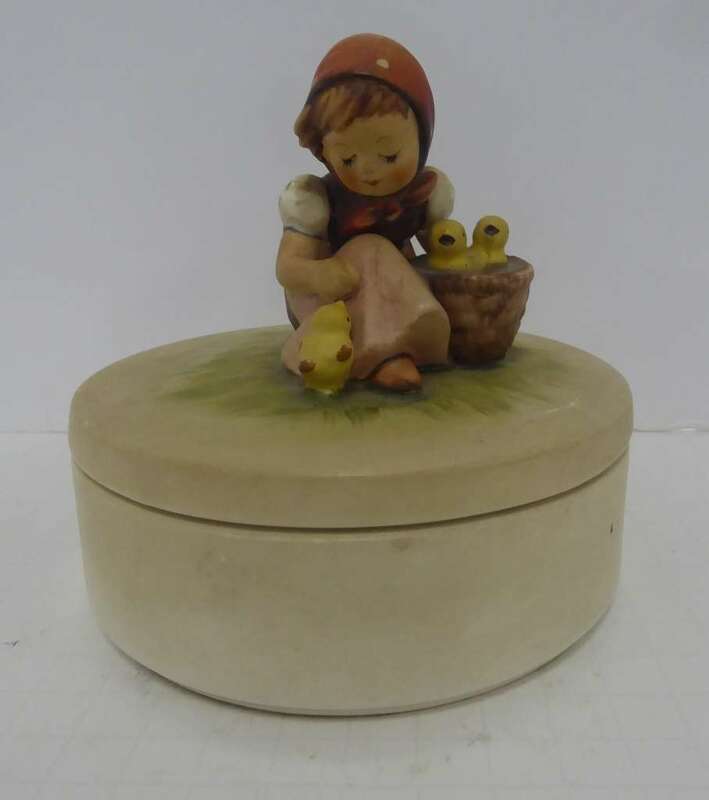 Hummel Covered Dish – ‘Girl w Chicks’, Booth 88, $85.00. 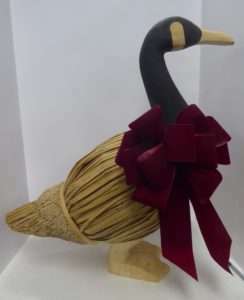 Decorative Goose – Quite Large, $95.00, Booth 62. 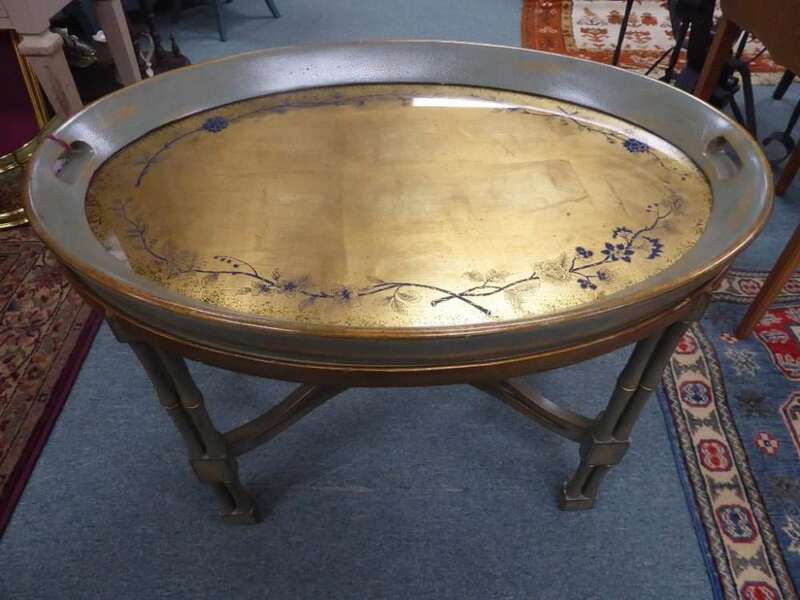 Oval Tray Top Table (Tray Lifts Up), Booth 405 – $325.00. 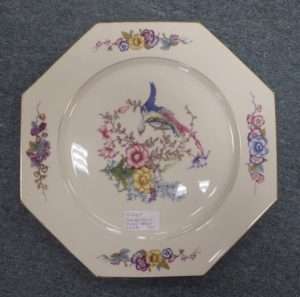 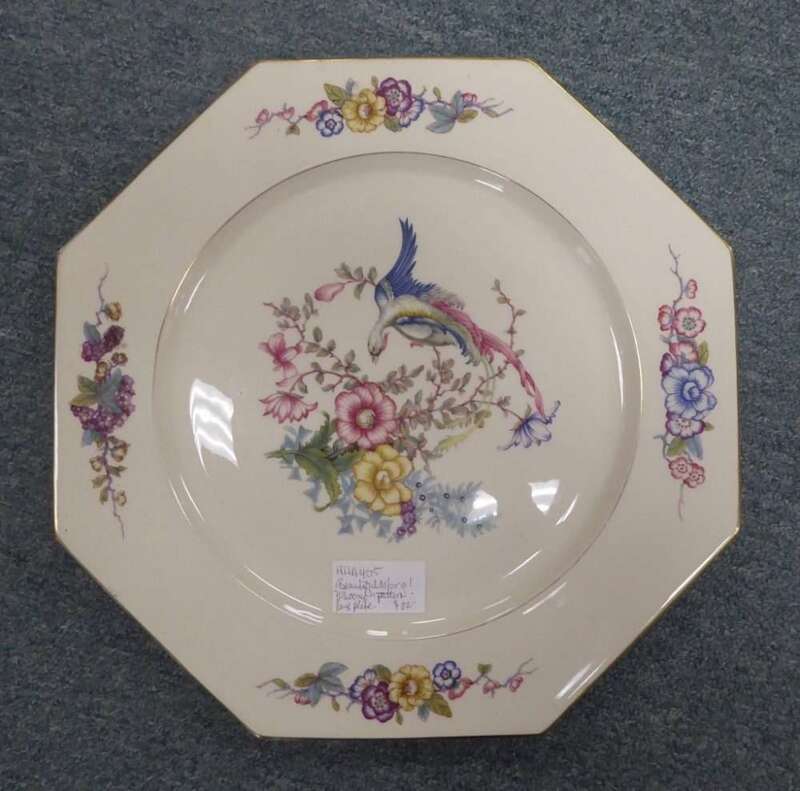 Large Plate or Small Platter – Booth 405, ‘Phoenix’ Pattern, $22.00. 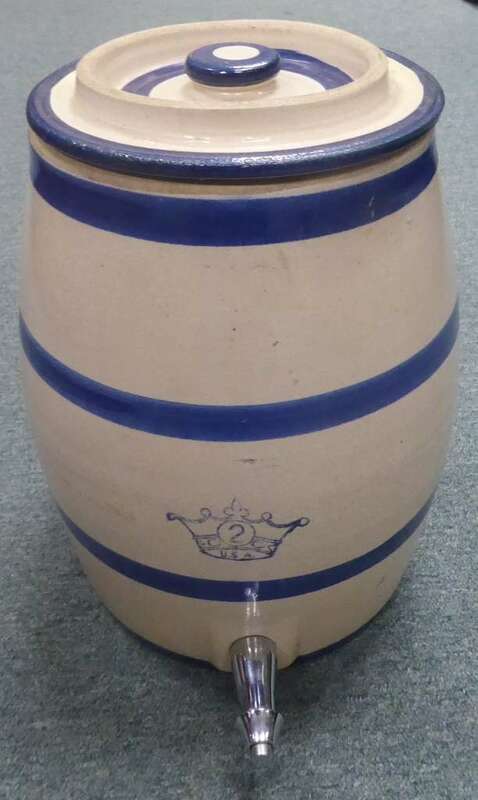 Vintage Two Gallon Ceramic Crock Cooler w Lid/Spigot – $175.00, Booth 38. 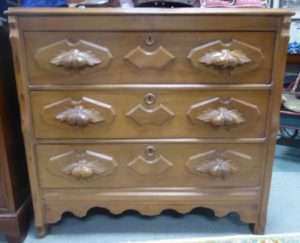 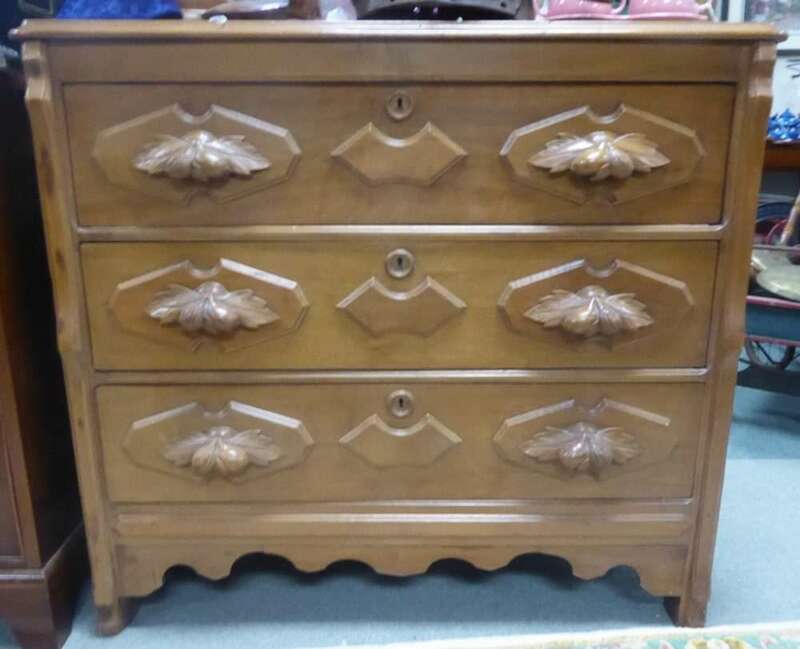 Antique Victorian Walnut 3 Drawer Chest w Carved Pulls – Booth 314 – $485.00. 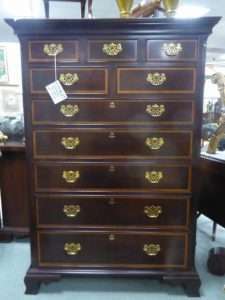 Stickley Chippendale Tall Chest w Banded Mahogany Detail – Booth 314, $3195.00. 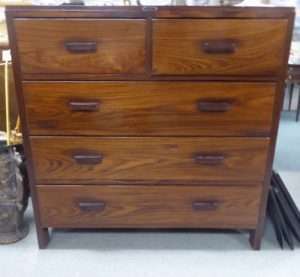 Vintage Five Drawer Rosewood Chest – Booth 314 – $785.00. 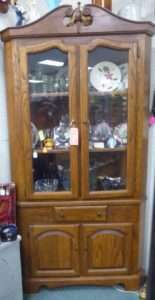 Oak Corner Cabinet – Booth 44 – $359.00. 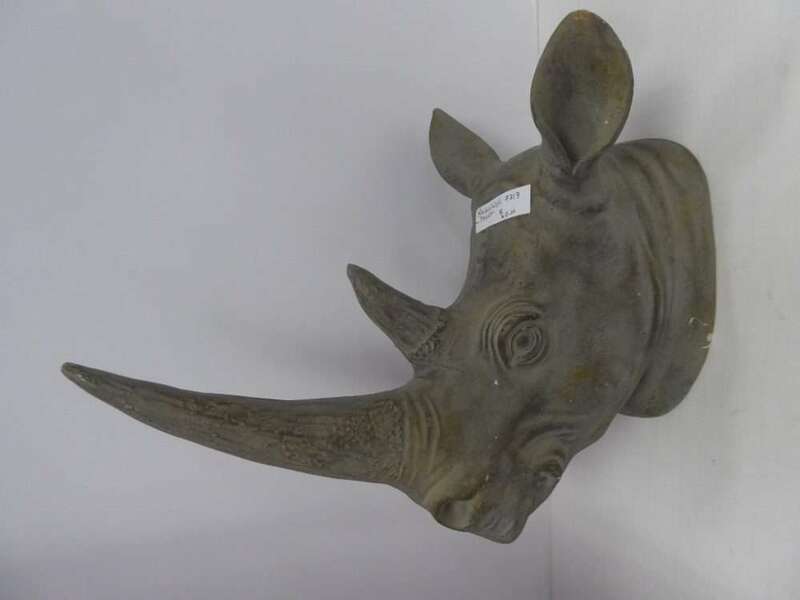 Rhino Head Wall Decor – Booth 313 – $60.00. 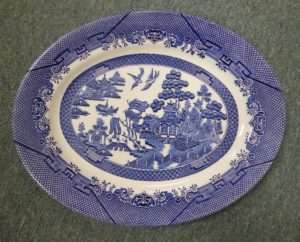 Large Oval Blue Willow Platter – Churchill, Booth 313 – $24.00. ‹ Blue and White Charger and an 18th Century Cradle!